The deadline for entering Q School 2016 is just two weeks away, on Wednesday April 6th. Entries are now being taken, just go to www.wsplayers.com and follow the instructions. All players are strongly advised to get their entry in as soon as possible. All budding snooker players will have the chance to qualify for the sport’s professional tour at Q School 2016. The tournament will start on May 11 and will be staged at the Meadowside Leisure Centre in Burton. Once again there will be EIGHT TWO-YEAR TOUR CARDS available, given to the semi-finalists in each of two events. The entry fee remains £600 and Q School is open to players of all ages and nationalities (subject to terms and conditions). Those eight players will go on to compete on the World Snooker Tour, travelling the globe to play in the biggest tournaments, with many millions of pounds in prize money up for grabs. 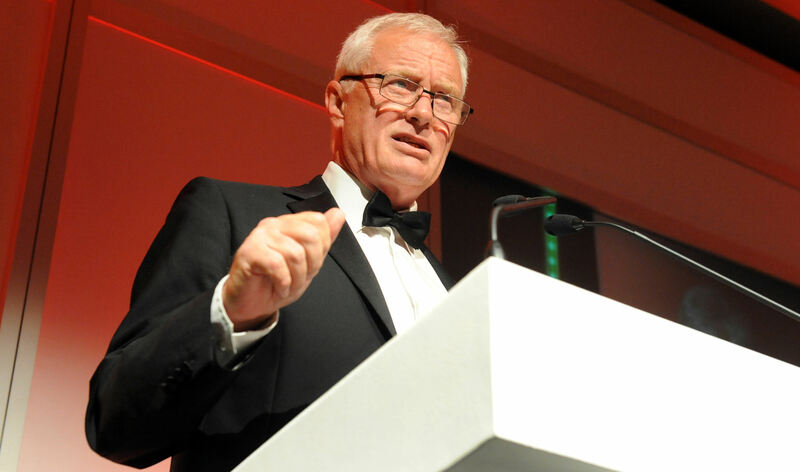 World Snooker Chairman Barry Hearn said: “Opportunity for all is an integral part of sport and that’s why we launched Q School back in 2011. Since then we’ve seen hundreds of players competing for a coveted place on our tour. Each year only the best eight make it. So it’s time to ask yourself the question: will you be one of those in 2016? Have you got the talent, the determination and the temperament to get through the field and earn professional status? If the answer is yes, get your name down NOW for Q school. 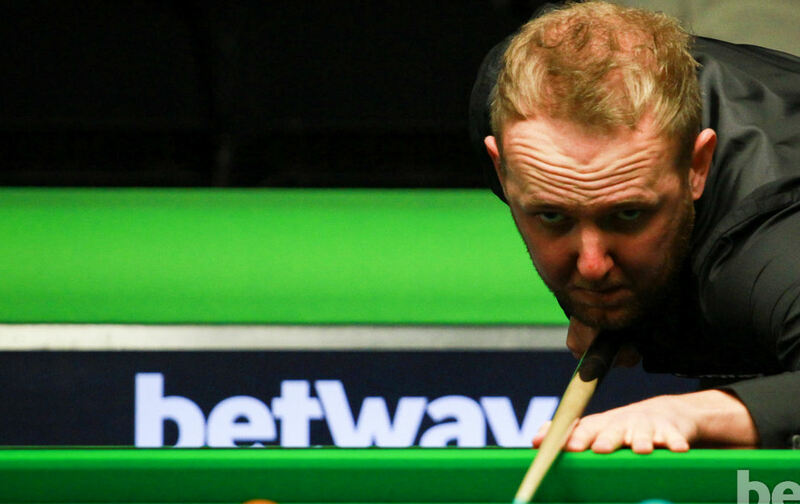 “There has never been a better time to be a snooker player. Next season we are adding several brand new ranking events to the calendar, so the schedule will be busier than ever, and the level of prize money higher than ever. There will be no resting on our laurels and the tour will continue to grow. So the players who take the opportunities open to them will truly be living the dream. As in previous years, a ranking list will be compiled during Q School, with players earning one point for every frame won. During the main tour season, should any of the tournament draws fall below a total entry of 128 then the field will be topped up with the highest ranked players from the Q-School list who have not gained one of the eight tour cards.